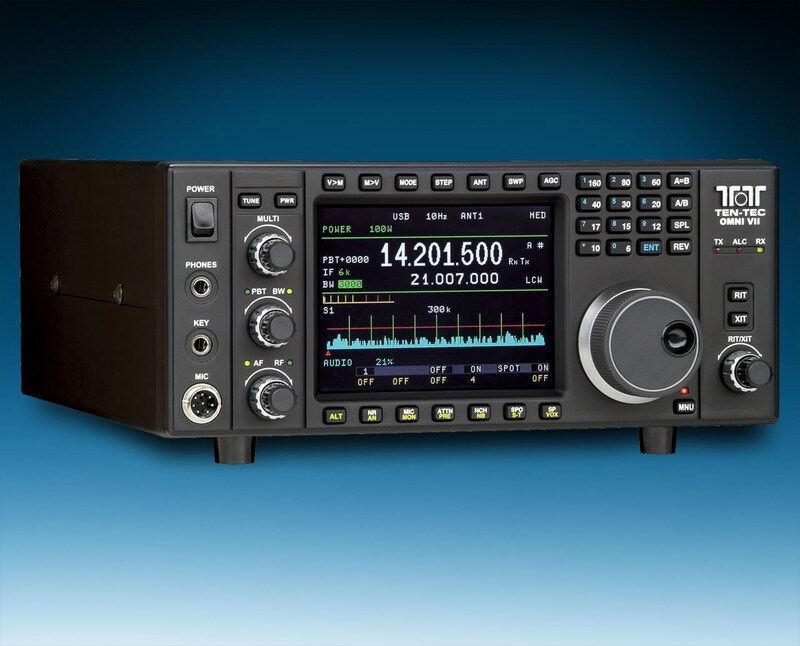 Now you just just had to talk about the Icom IC-735. 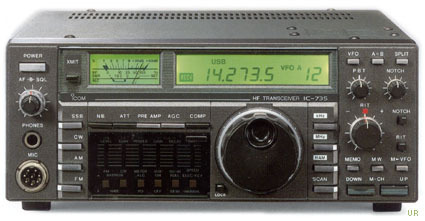 In the final episode from the 1992 BBC 8 part series “Pole To Pole with Michael Palin” (Bitter End), you will see a couple of IC-735’s used. Thanks for sharing this, Dave. I absolutely loved this travel series and watched it many years ago. I’m also a big fan of Michael Palin. I think it’s time to re-watch it especially knowing the IC-735 makes a cameo! This entry was posted in Ham Radio, News and tagged Dave Zantow (N9EWO), Icom IC-735, Pole To Pole with Michael Palin, Radios in Movies on January 16, 2019 by Thomas. 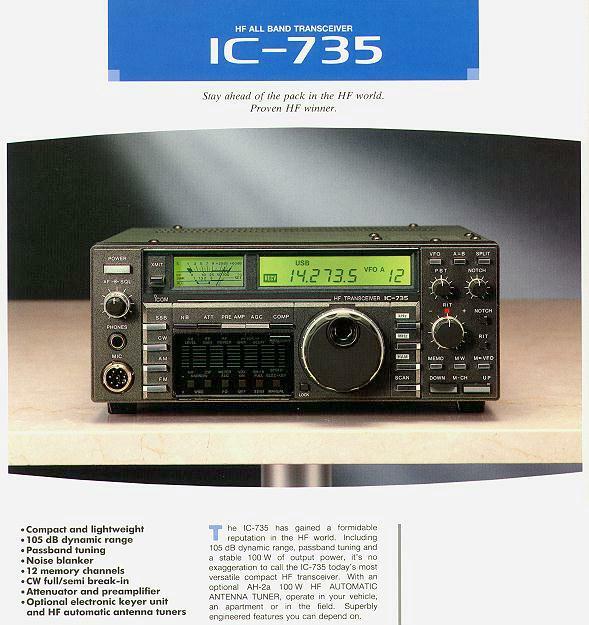 The original IC-735 brochure. Click to enlarge. 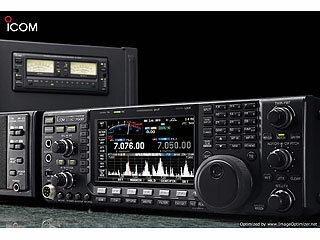 Are you a ham radio operator and/or SWLer that would like to dabble in DRM (Digital Radio Mondial) but don’t have a purpose-built receiver? A friend recently brought to my attention a clearly-outlined DIY photo instructional for a modification you can make to the classic Icom IC-735 ham transceiver to add a 12 Hz downconverter and I.F. output jack. If you’re handy with a soldering iron, view the PDF instructional created by Matthias Bopp (DD1US) for making this modification. 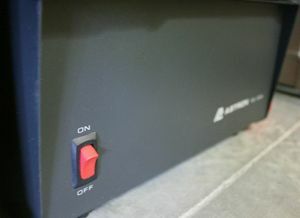 The downconverter (along with many other DRM items) is sold by German firm, SAT-Schneider–follow this link to purchase it online for just 25 Euros. 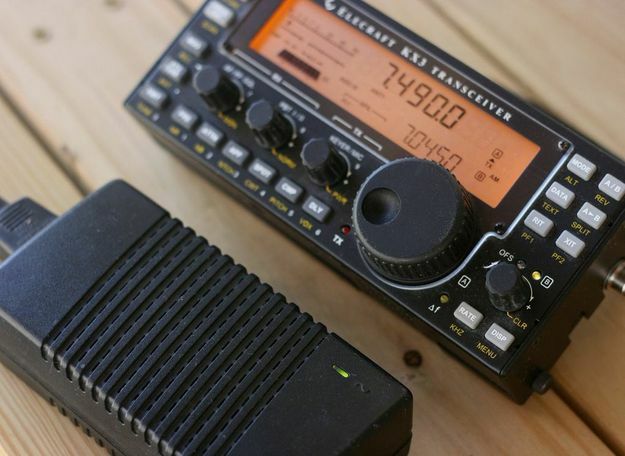 Though the IC-735 is primarily a ham radio transceiver, it has general coverage and makes for an exceptional shortwave broadcast receiver as well. 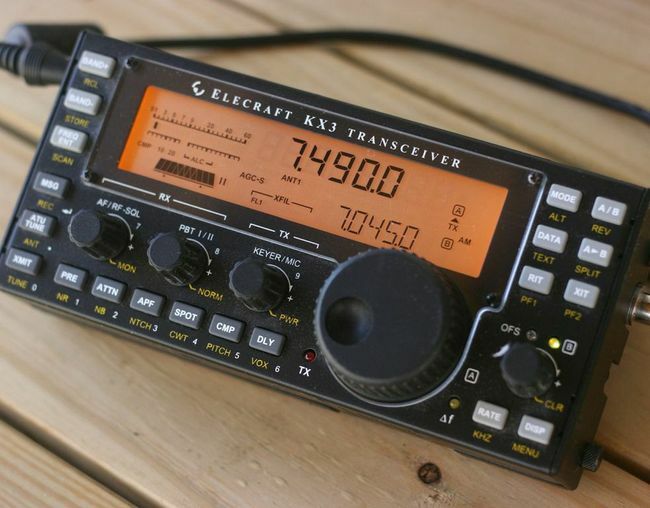 In fact, I have an IC-735 in my shack and use it primarily for SWLing. 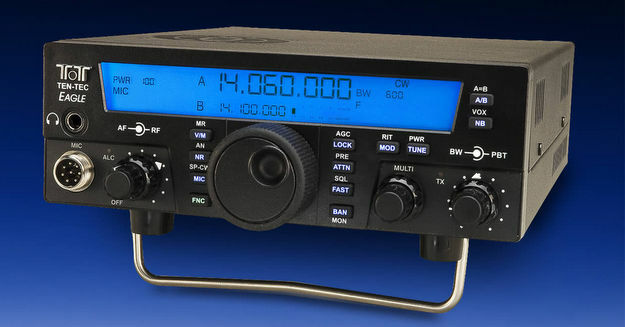 This unit was produced by Icom in the 1980’s; many are available now in the used market for around $325-450US. A great value for the money, especially if you also happen to be a ham. 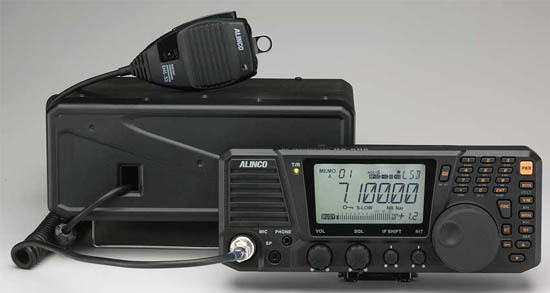 This entry was posted in DRM, Radio Modifications, Radios and tagged DD1US, DRM, Icom IC-735, Matthias Bopp, Mods, Receiver Modifications on October 25, 2009 by Thomas.